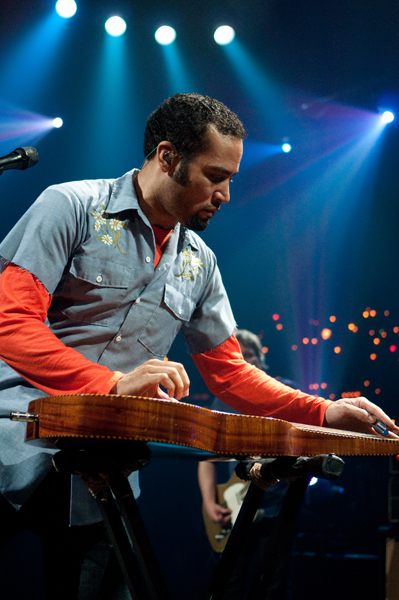 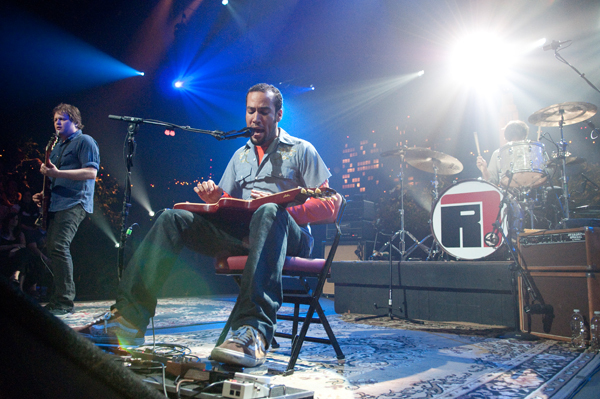 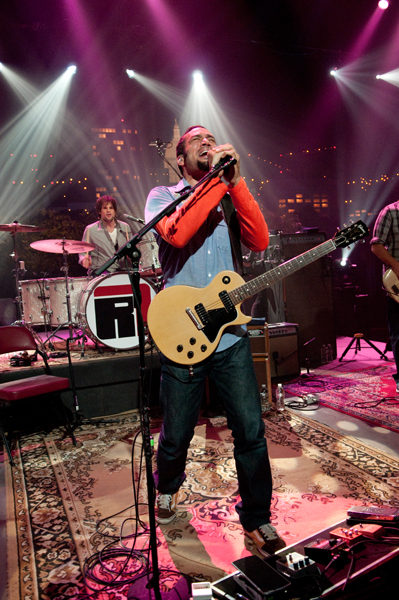 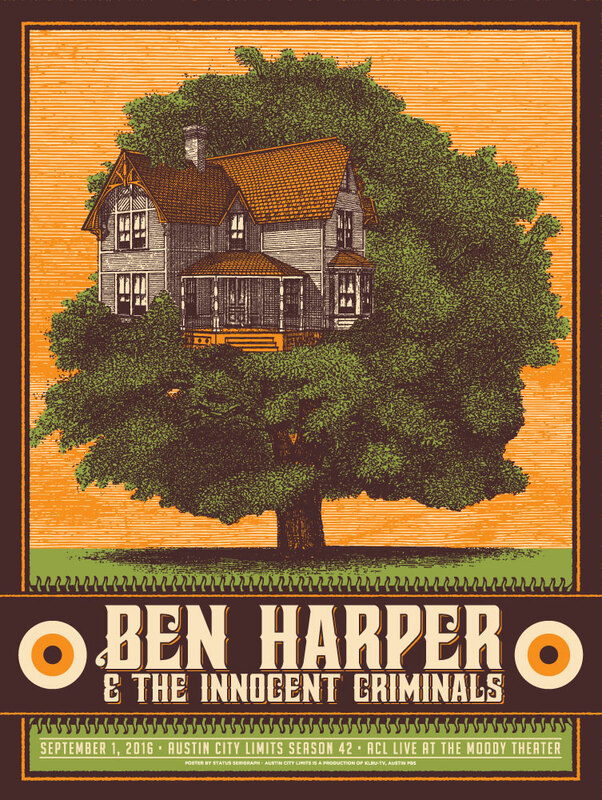 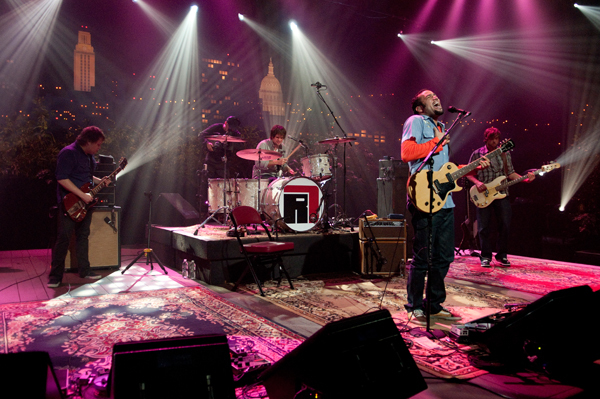 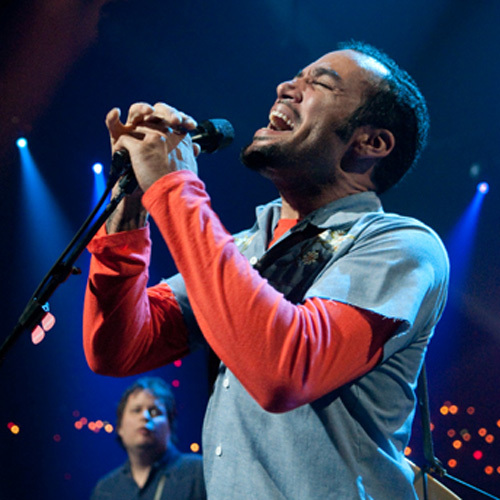 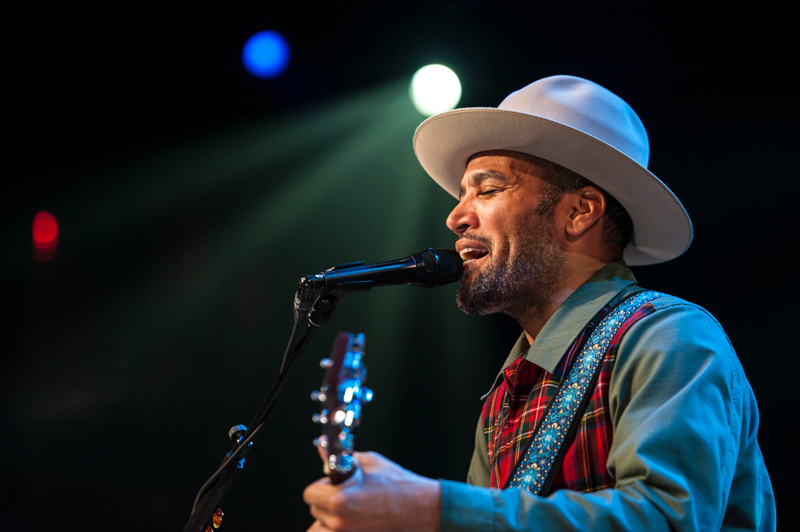 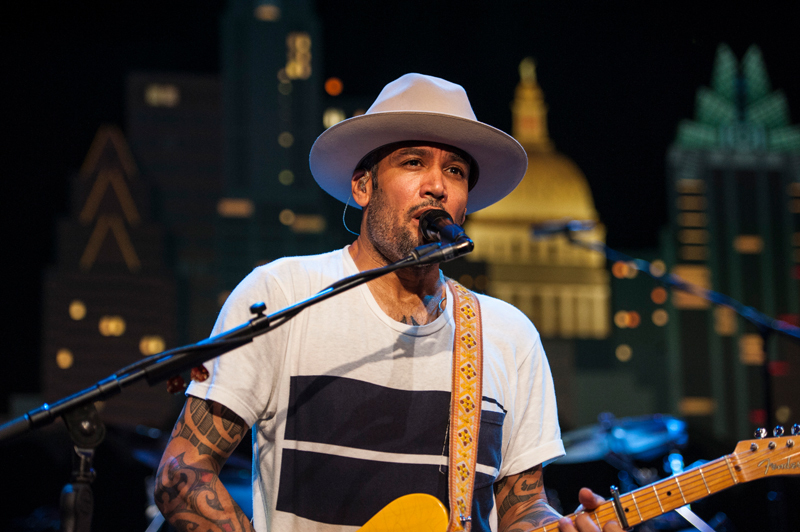 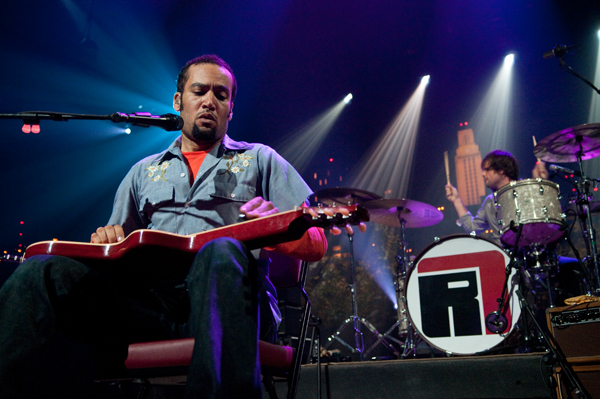 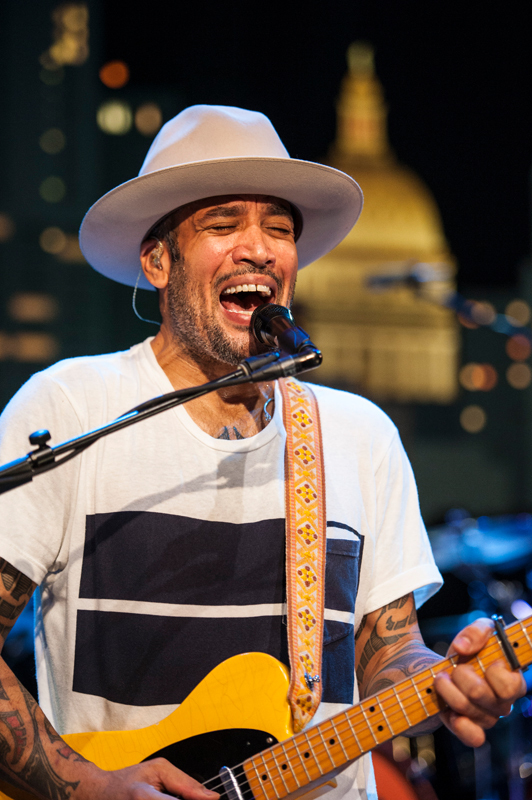 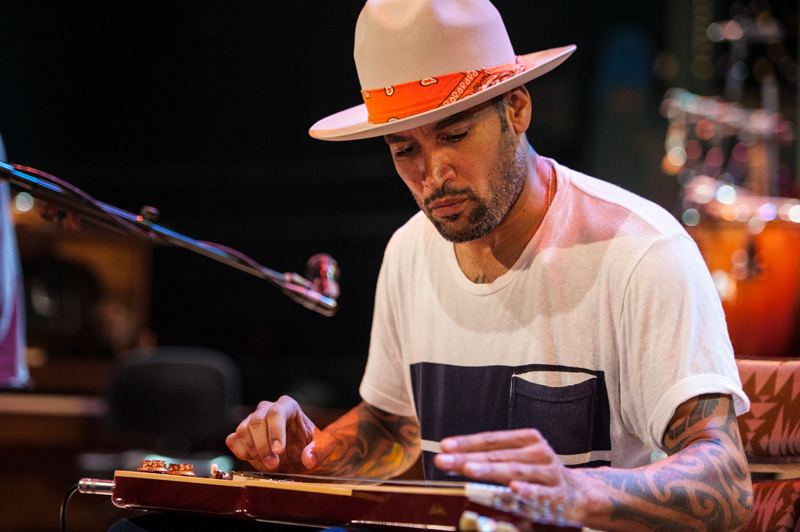 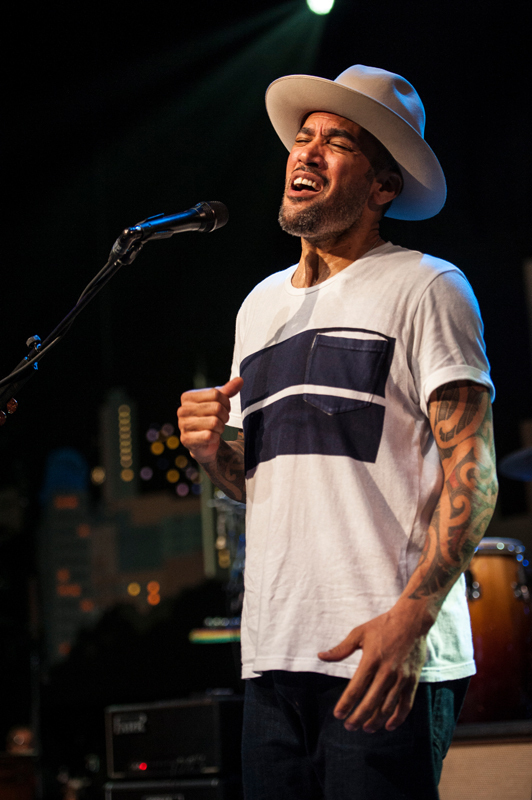 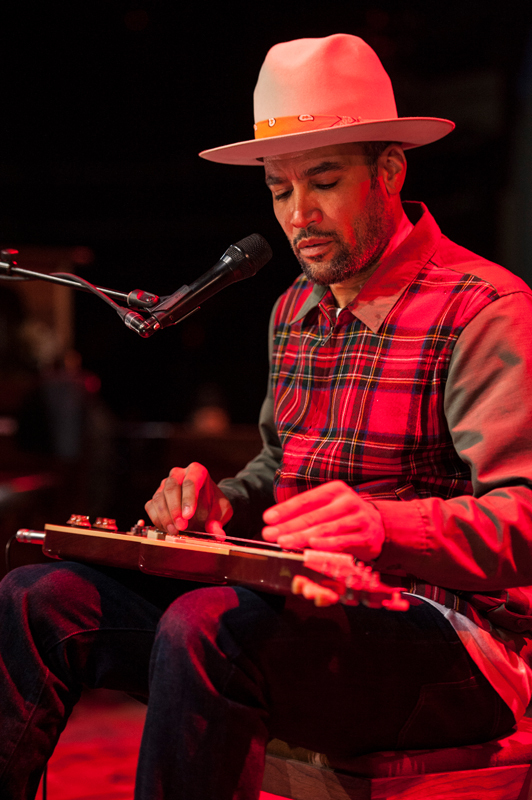 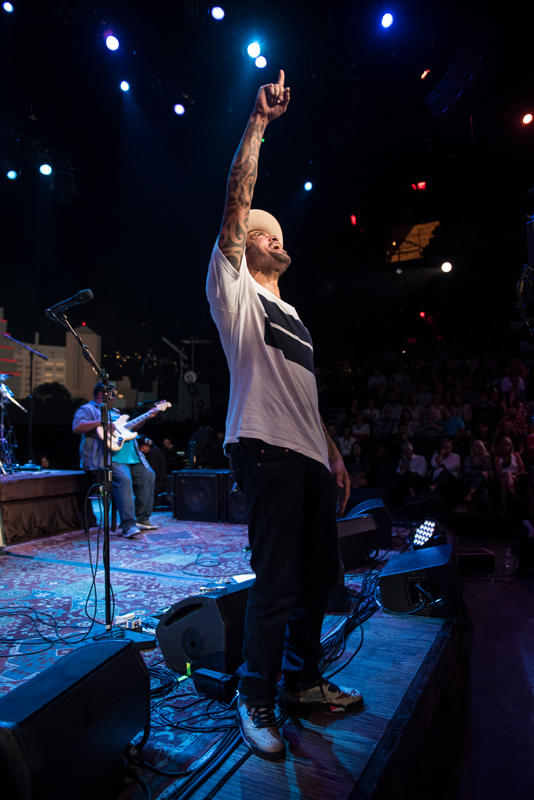 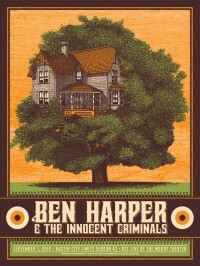 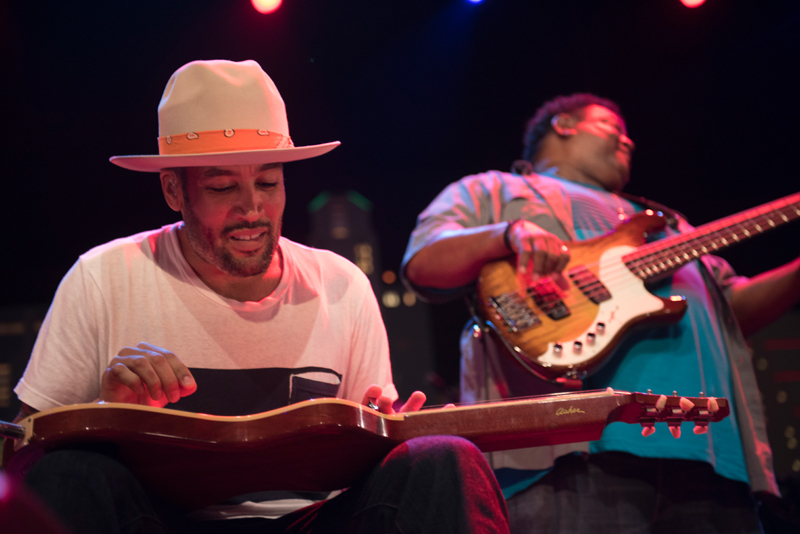 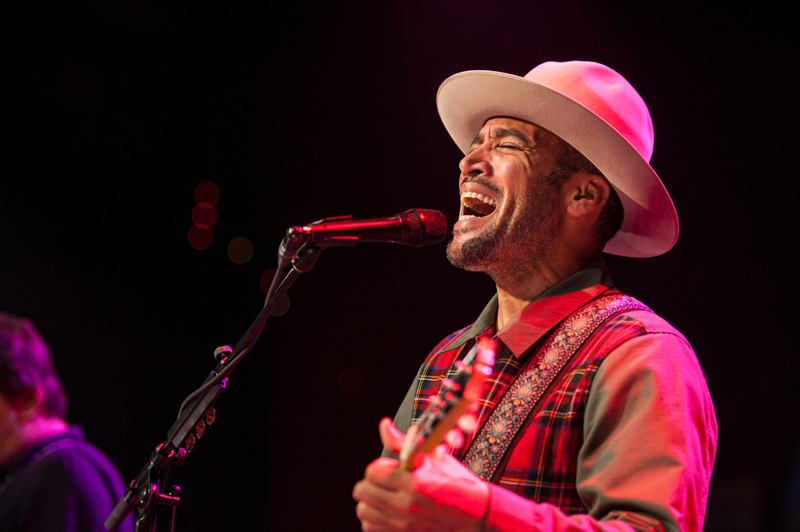 For Ben Harper’s 13th studio album, he’s going back to his roots and reuniting with his original band, the Innocent Criminals, for the first time in nearly a decade. 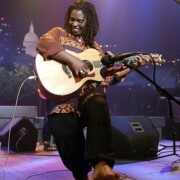 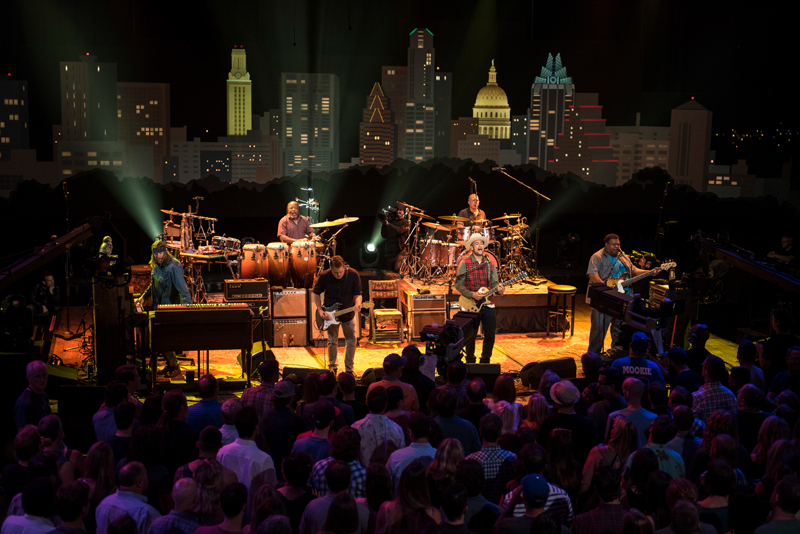 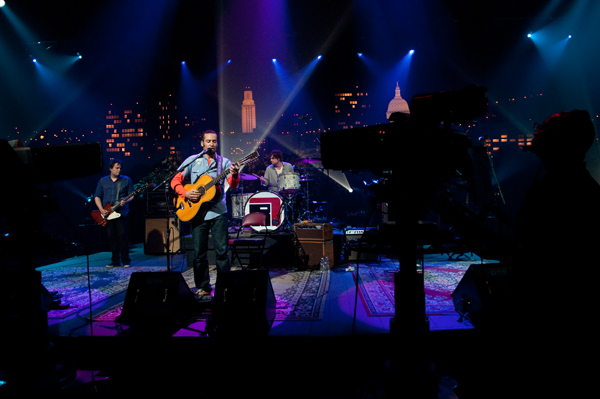 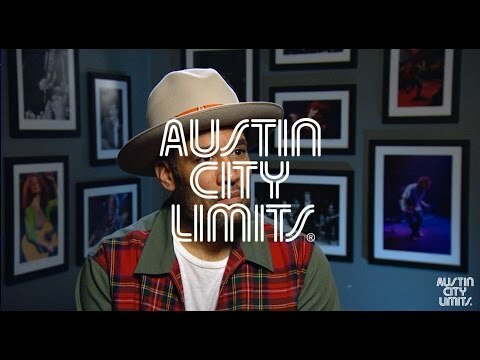 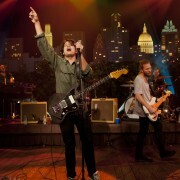 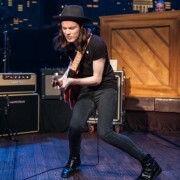 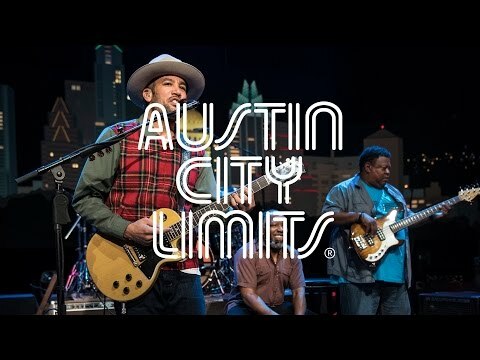 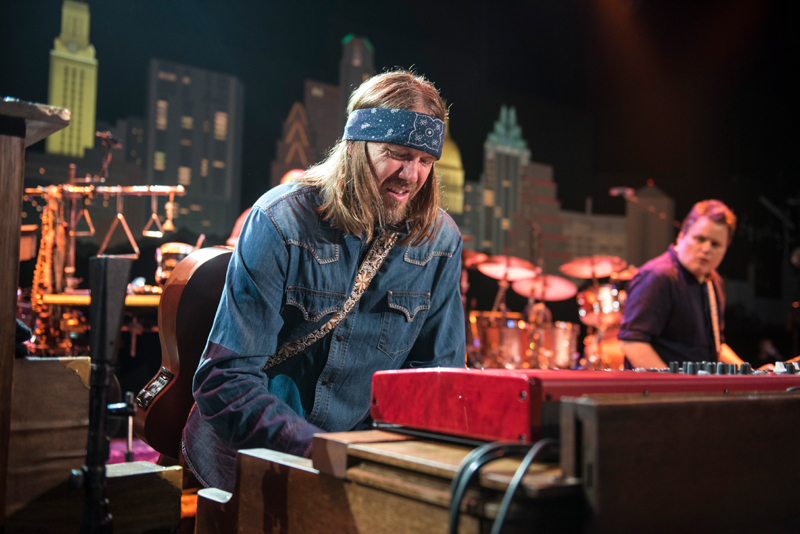 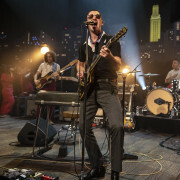 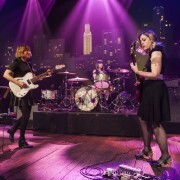 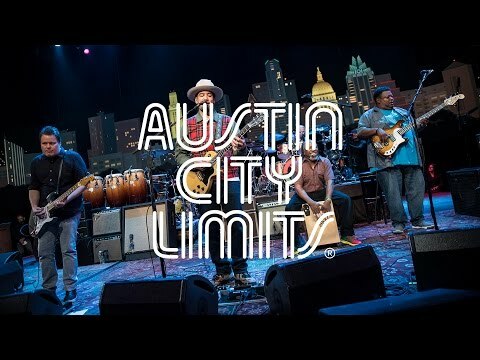 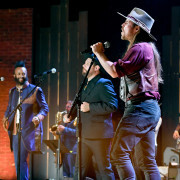 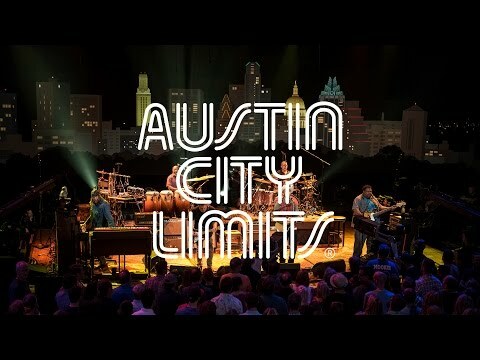 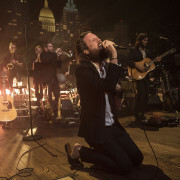 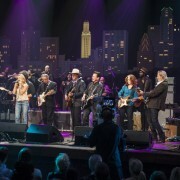 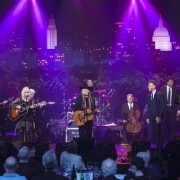 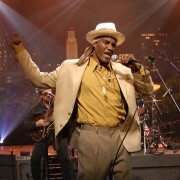 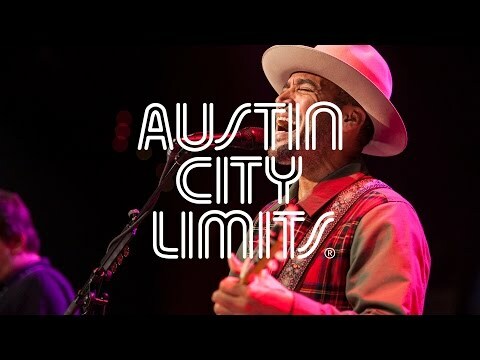 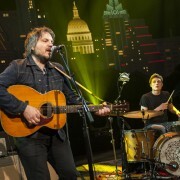 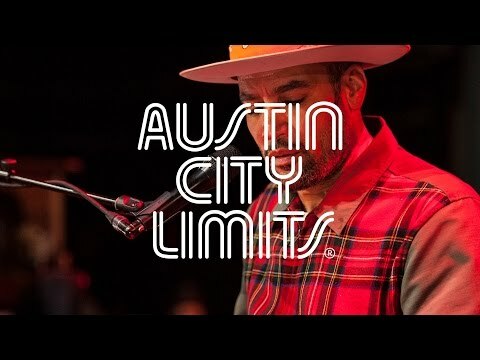 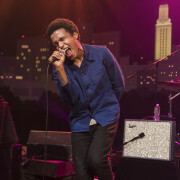 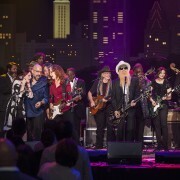 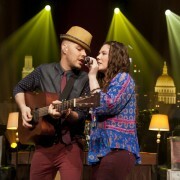 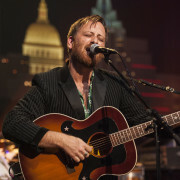 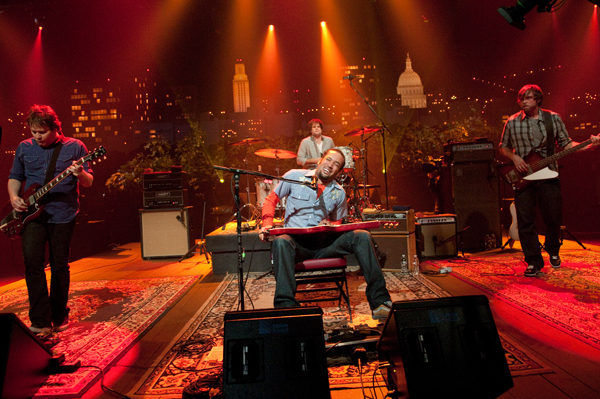 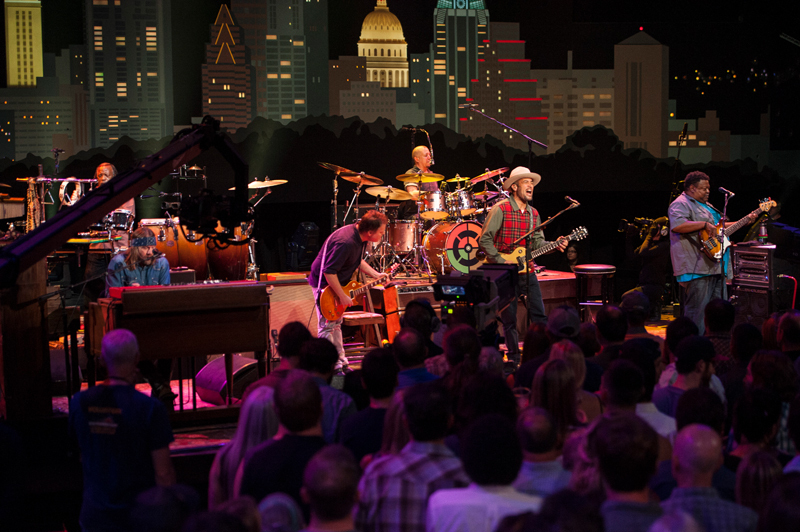 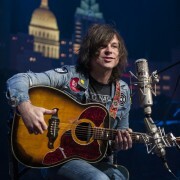 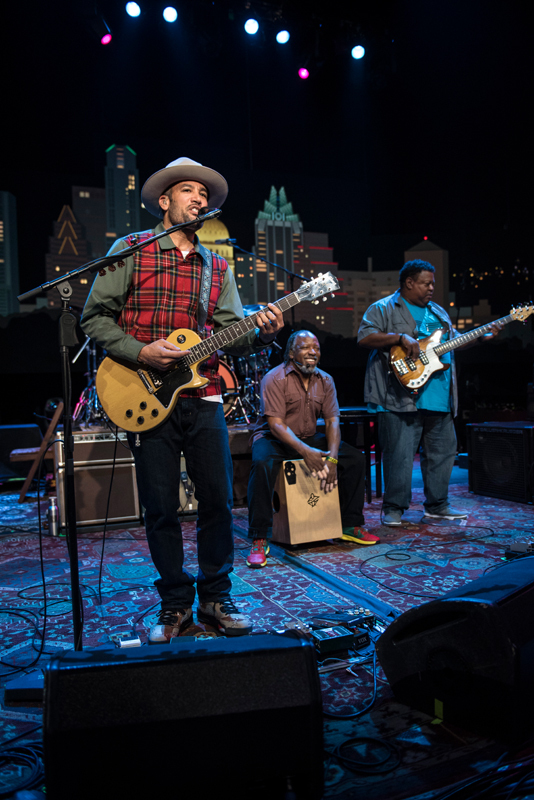 And they bring their eclectic mix of blues, folk, gospel and rock back to Austin City Limits, performing songs from 2016’s Call It What It Is. 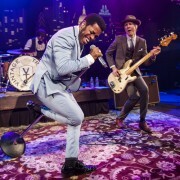 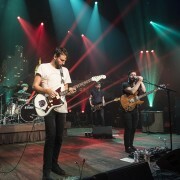 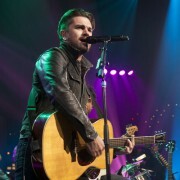 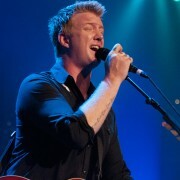 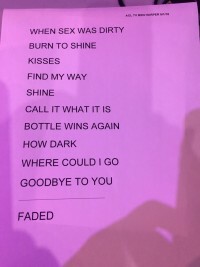 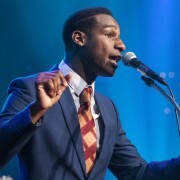 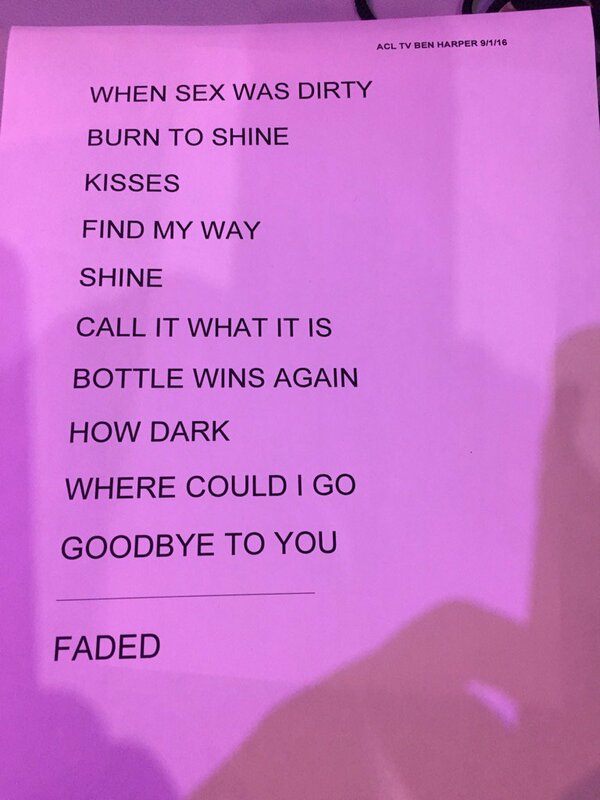 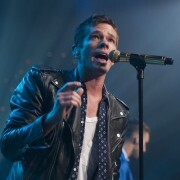 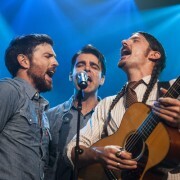 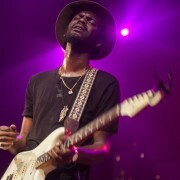 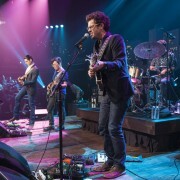 When the time came to reunite for a live tour in 2015, the band discovered that Harper had more in mind than simply revisiting the group’s collection of hits. 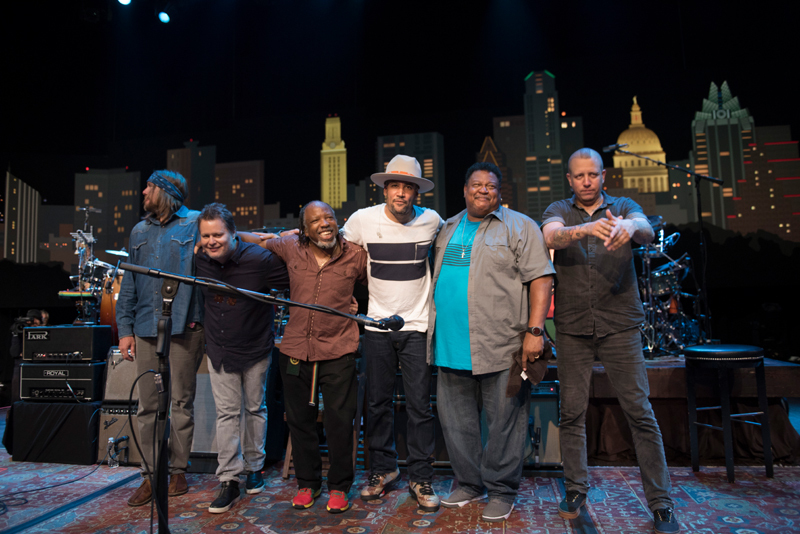 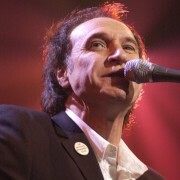 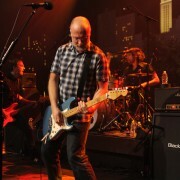 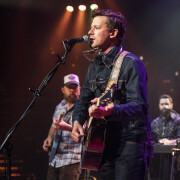 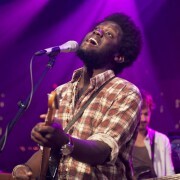 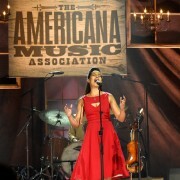 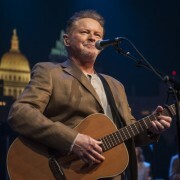 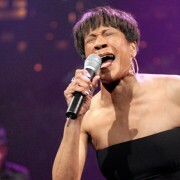 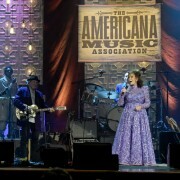 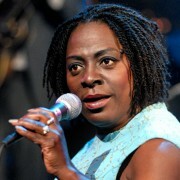 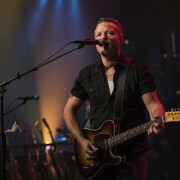 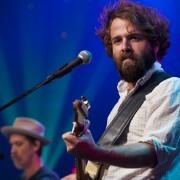 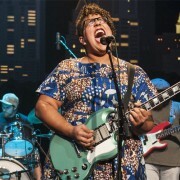 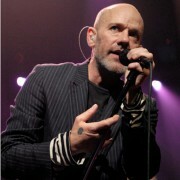 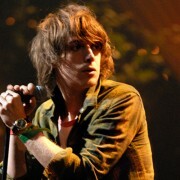 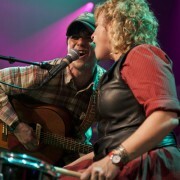 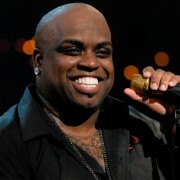 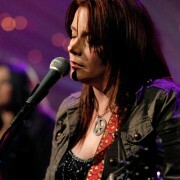 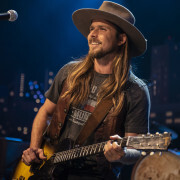 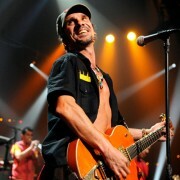 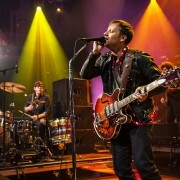 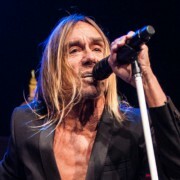 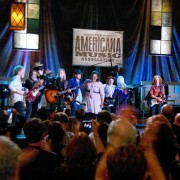 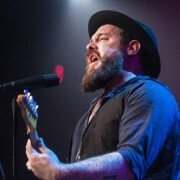 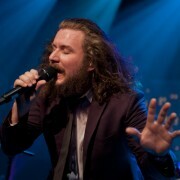 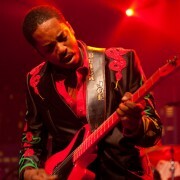 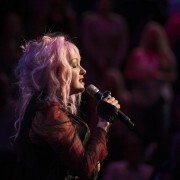 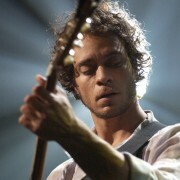 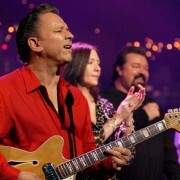 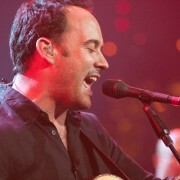 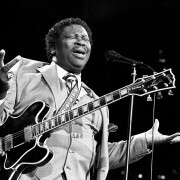 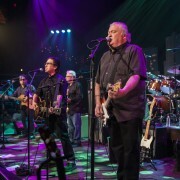 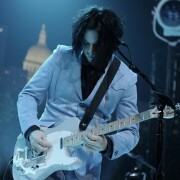 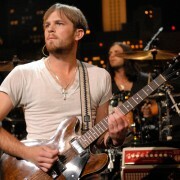 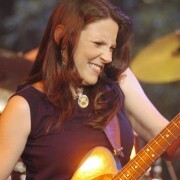 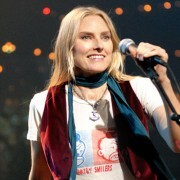 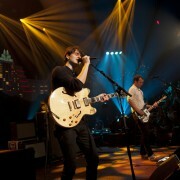 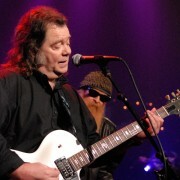 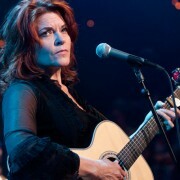 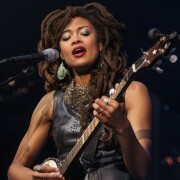 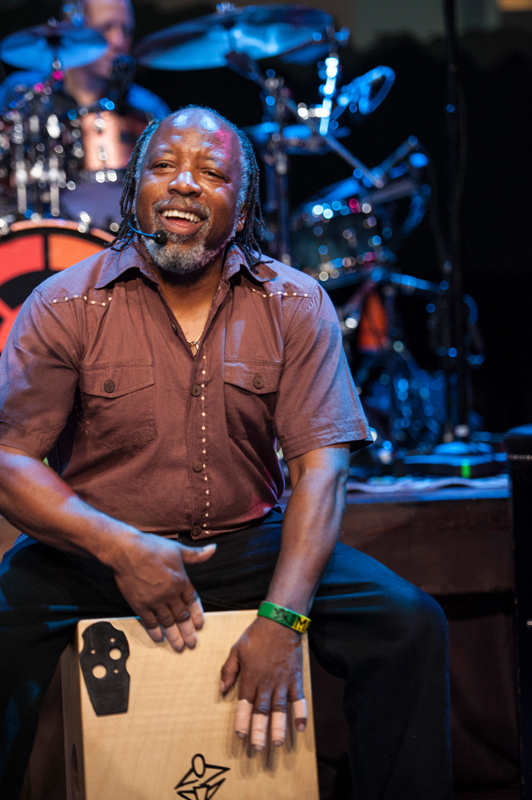 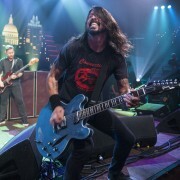 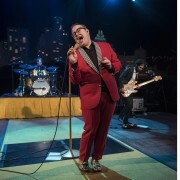 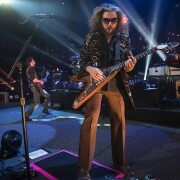 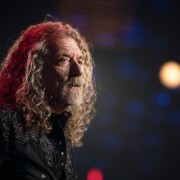 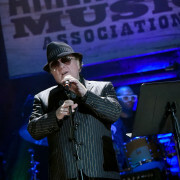 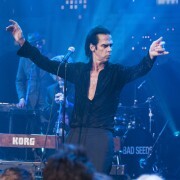 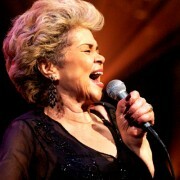 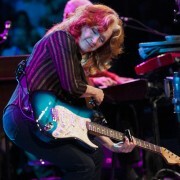 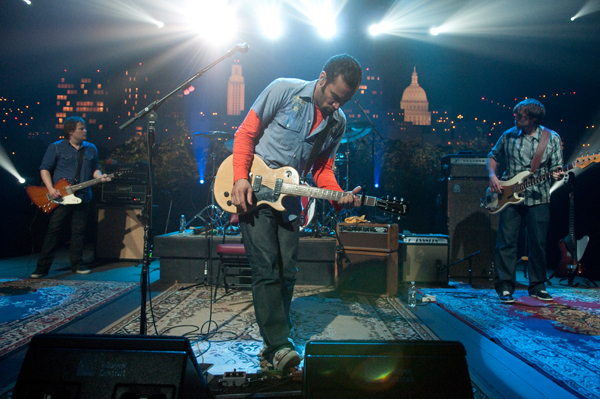 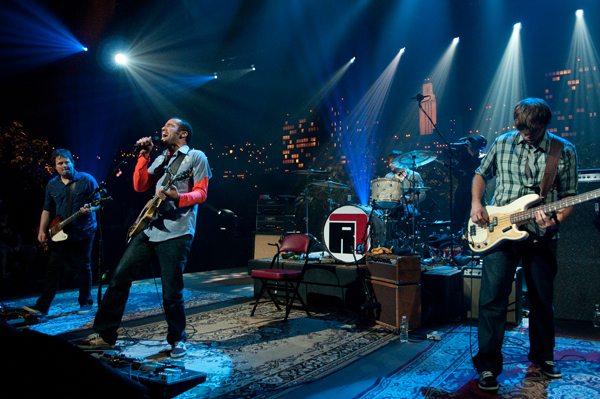 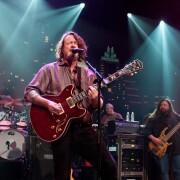 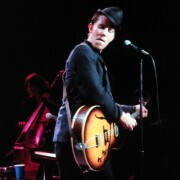 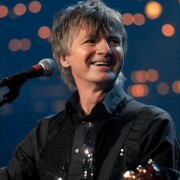 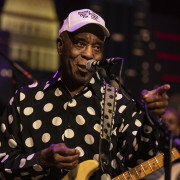 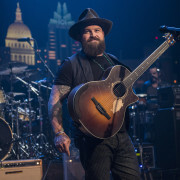 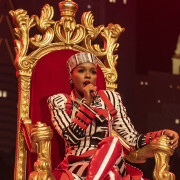 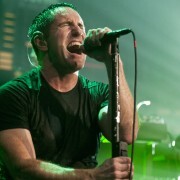 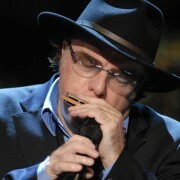 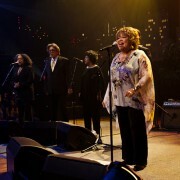 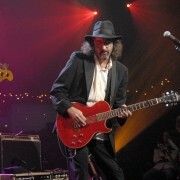 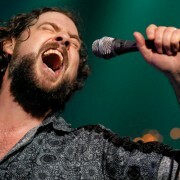 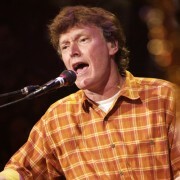 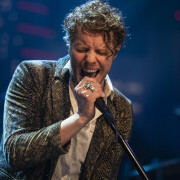 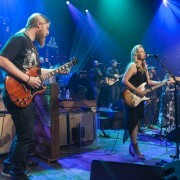 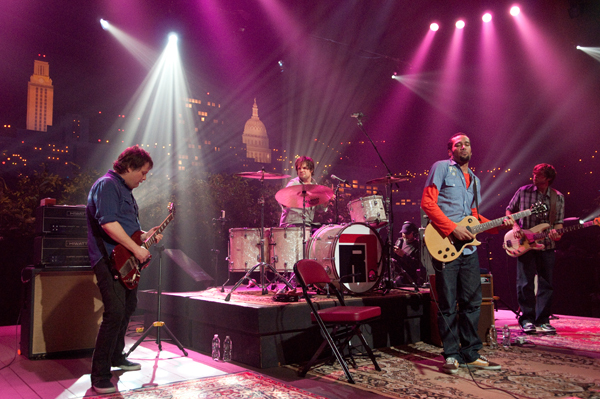 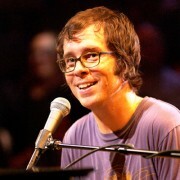 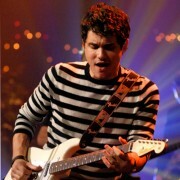 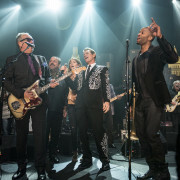 During the hiatus, Harper had been gathering new material – in fact, the first recording sessions began before their four-night, sold-out reunion run at the Fillmore in San Francisco. 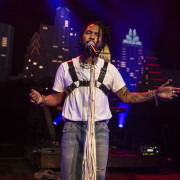 Call It What It Is ruminates the social issues of police brutality and the deaths of Michael Brown, Trayvon Martin and Ezell Ford, which led Entertainment Weekly to call the album “the most overt political statement of (Harper’s) career.” The album is filled with “accomplished music that’s driving, soulful, heartfelt” (American Songwriter).